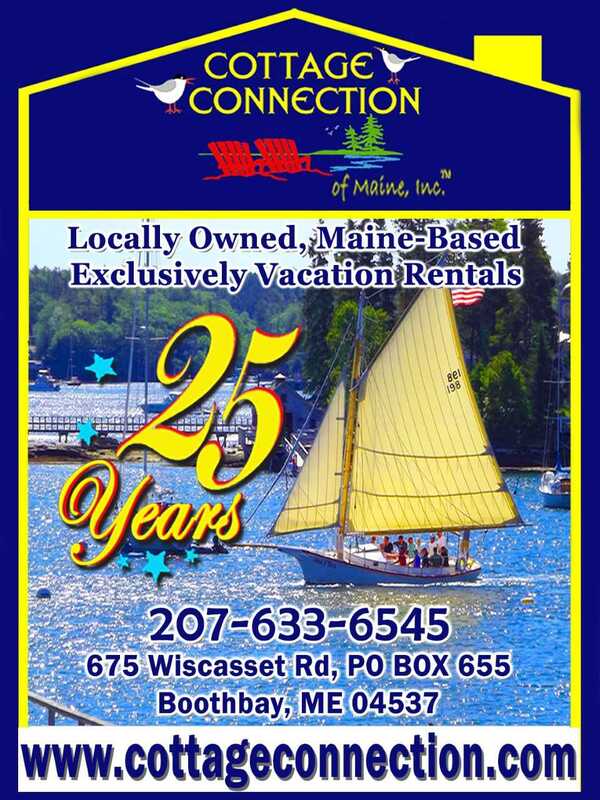 Cottage Connection of Maine, Inc., Vacation Rentals provides great vacations. 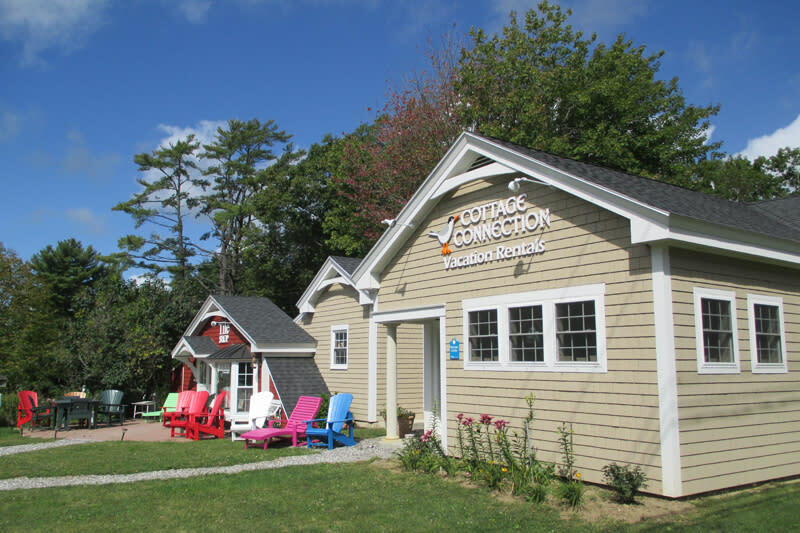 We have hosted over 100,000 Vacationers to the coastal Boothbay region and Mid Coast. We have a tremendous amount of repeat guests that are like family to us. 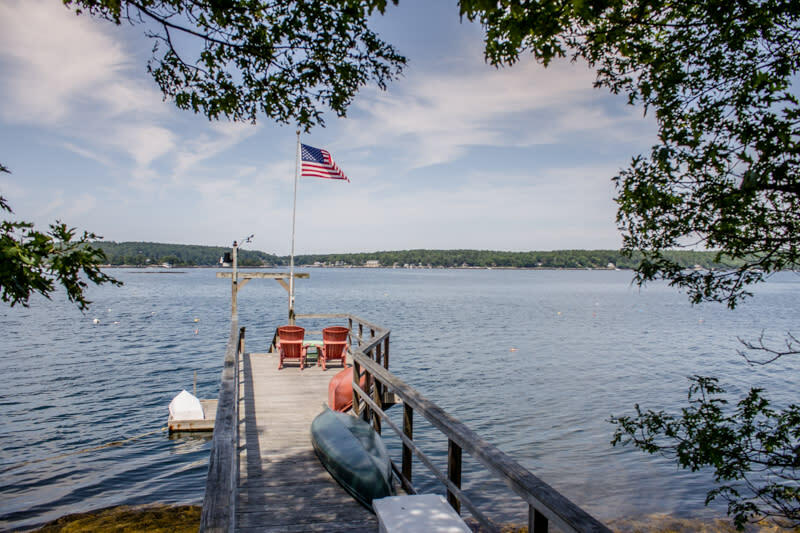 Our beautiful waterfront cottages are perfect for your New England vacation or family reunion. We pride ourselves on helping you find the RIGHT cottage for your vacation. We have something for everyone.